FACEIT has announced Asian Pro League, which opens it doors today and is available to every player in Asia across 20 countries! 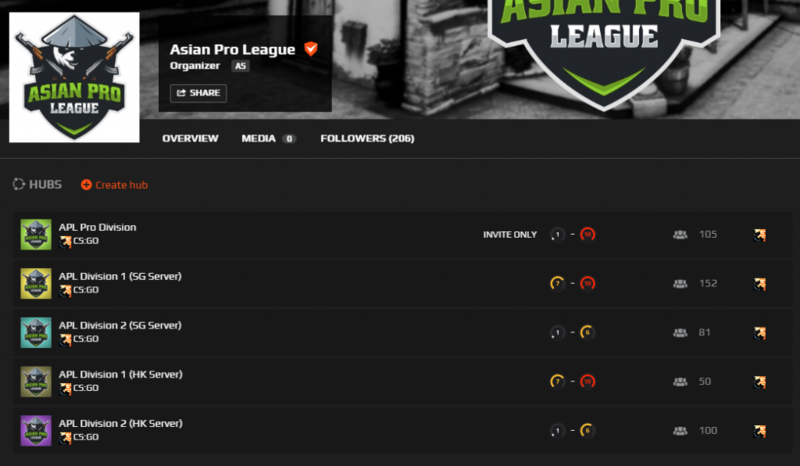 The league is created by the community leaders of Asian CS:GO, in joint effort with all the big local communities from every single country. 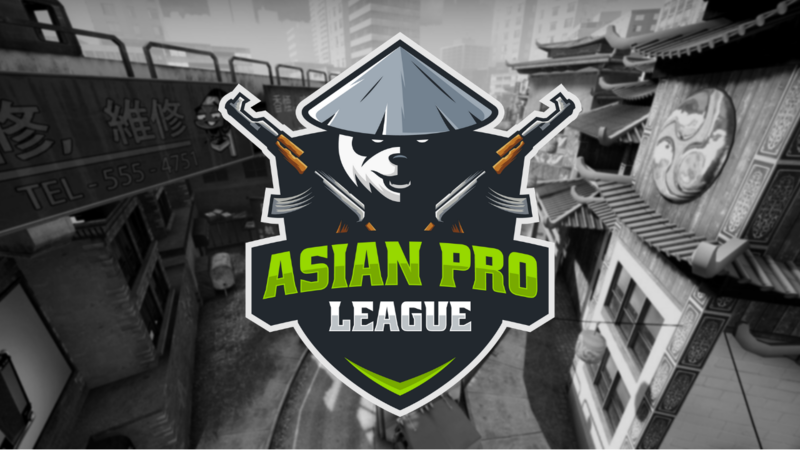 The Asian Pro League (APL) provides a platform for Asia’s best CS:GO players and budding pros to prove themselves, showcasing the skill and talent our continent has to the rest of the World. To make sure everyone has the best ping, we’ve added both Hong Kong and Singapore servers to the league, offered in different divisions so you can play together with your neighbor countries without lag. League is open to players of all levels, but is aimed at amateur and semi-professional players in Asia who are looking to break into the pro scene. Players compete in different divisions, determined by their FACEIT ranks. Over a month long season, points are allocated to individuals based on their win ratio. The system rewards players with talent and sportsmanship. The ultimate goal is to be invite into the coveted Pro Division. The list of invited players has been released by CSGO2ASIA.